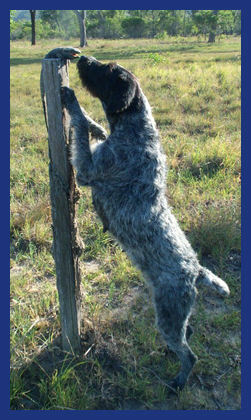 Trevor loved to hunt and is related by his sire to our Import Kyoko. 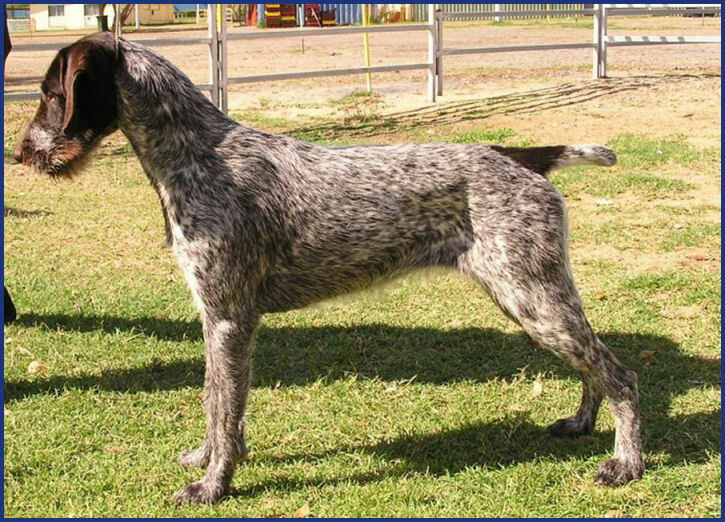 B was the foundation of the black and white line here in Australia and she was well mannered naturally.She was half German bred via her sire. 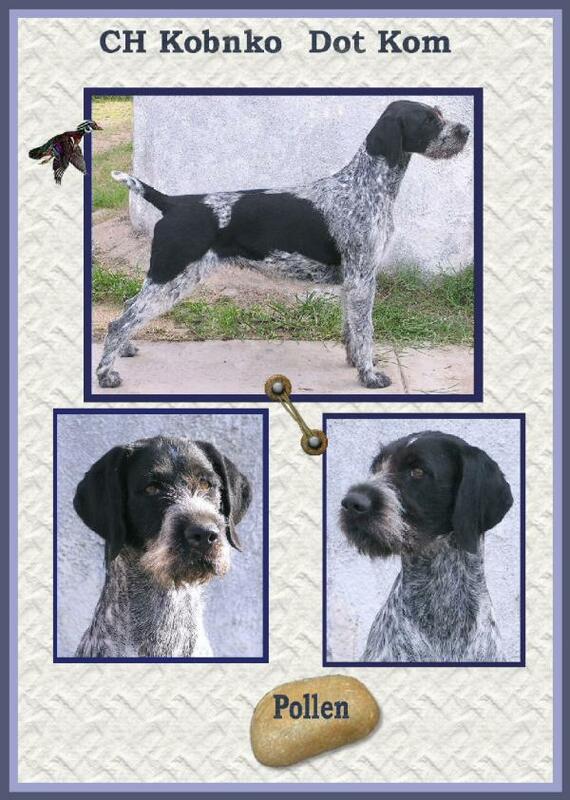 Ch Femke Footsteps Noble Woman (imp Netherlands) Neri introduced the Dutch and German line as she came from working lines with good coats. 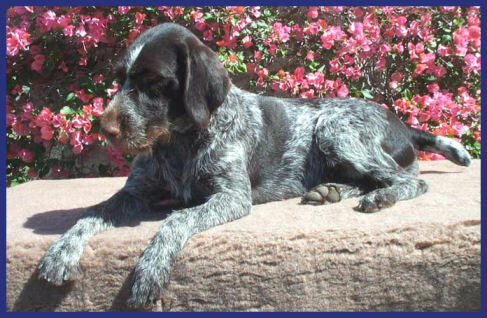 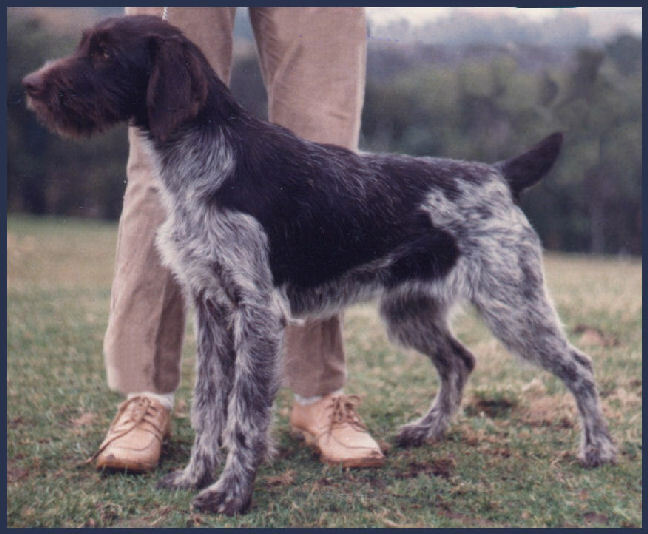 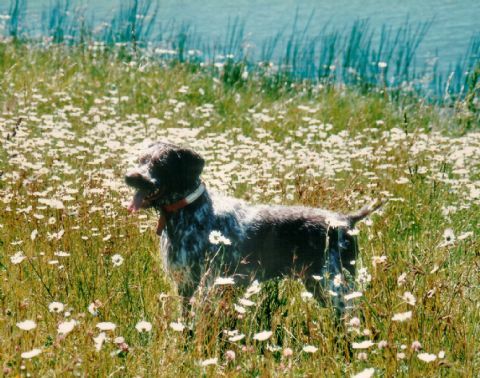 Munde was my 3rd GWP in NZ and she had the sweetest nature, she was killed while hunting,but remains in my heart forever.